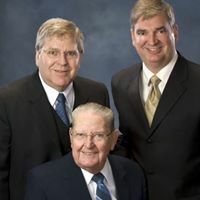 “Cassey Optical is dedicated to provide the best eye care and eyewear to all of our patients and to help provide restoration of sight for individuals with limited access to vision care and corrective eyewear”. Cassey Optical has been serving residents of the Delaware Valley since 1964. It was founded by John C. Cassey, Sr., ABOC. Our optometric department is privately owned and operated by Craig A. Cassey, O.D., P.C. 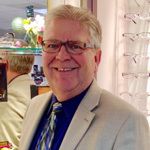 Our optical shop is owned and operated by Scott D. Cassey, ABOC, FNAO. Our state of the art optometric facility offers complete and thorough eye evaluations, including glaucoma testing and treatment, cataract screening and visual field testing. We also offer the Optomap Retinal Imaging exam. This valuable tool enables us to digitally record the retinal image, often without the need for dilating drops. Although Pennsylvania does not require opticians to be certified or licensed, our full time opticians are required to be certified by the American Board of Opticianry. They receive continuing education to keep themselves updated with the latest technology and procedures. Our optical department features many services. We offer the latest in frame and lens technology including CRIZAL No-Glare lenses. 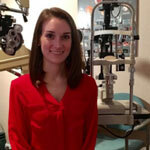 Dr. Cassey received her Doctorate of Optometry from the Pennsylvania College of Optometry at Salus University. She received her Bachelors degree in Biology and a minor in Business Administration from Saint Joseph’s University. In her free time she enjoys trying new recipes and spending time with her golden retriever. She is an avid Philadelphia sports fan. Dr. Cassey received his undergraduate degree from Bucknell University and his Doctorate of Optometry from the Pennsylvania College of Optometry. He is a Diplomate of the American Board of Optometry. He was cited for Clinical Excellence for his Pediatric Internship at the Thomas P. Lynch Pediatric Unit of the Eye Institute in Philadelphia, PA, where he completed his residency in Primary Care. The faculty of the Pennsylvania College of Optometry cited Dr. Cassey for Clinical Excellence in the Preceptorship and External Educational programs. He is a former clinical examiner for the National Board of Examiners in Optometry. 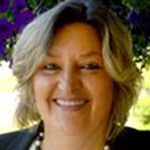 Dr. Cassey is a member of the Board of Trustees at Salus University serving as the Secretary to the board, a member of the Executive Committee, and Chairs the Institutional Policy and Curriculum Committee. He also serves as adjunct faculty at Salus University’s Pennsylvania College of Optometry. Dr. Cassey was cited by Primary Care Optometry News as one of their 250 Innovators in Optometry in October, 2016, by “practicing progressively and providing innovative patient care”*. He is a member of the Chester/Delaware County Optometric Society, Pennsylvania Optometric Association, and the American Optometric Association. He is an active member of his church and community. Dr. Mui Ly joined our practice in January 2009. She received her undergraduate studies at Temple University and graduated as a Doctor of Optometry from the Pennsylvania College of Optometry in May 2008. Mui was cited for Clinical Excellence for her Low Vision Internship at the William Feinbloom Low Vision Center at the Eye Institute in Philadelphia with special interests in contact lenses and pediatric vision care. She is married and has three sons. Dr. Oliver received his Doctorate of Optometry degree from the Pennsylvania College of Optometry and his undergraduate degree from Virginia Tech. He completed his primary care residency training with the Veterans Administration Health Care System affiliated with the University of Alabama at Birmingham School of Optometry. 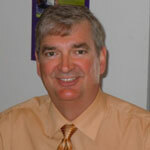 Dr. Oliver has also held a faculty appointment at the State University of New York College of Optometry. 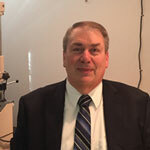 Dr. Oliver is a member of the Pennsylvania Optometric Association, the American Optometric Association and is a Diplomate of the American Board of Optometry. He was also awarded a Clinical Excellence Citation by the faculty of the Pennsylvania College of Optometry. Graduated from Grove City College in May of 1976 with a degree in Business Administration. Attended Camden County Community College Optical Program in 1977. Certified by the American Board of Opticianry in May, 1978. Member of TORG20 optical leadership group. I have participated in the Transitions Academy. I am a fellow of the National Academy of Opticianry and a member of our local business and professional association. I have enjoyed helping our patients and customers select the best eyewear for all of their visual wants and needs. I have been blessed by having a great staff with long tenure who care! When I am not busy working in and on the business I enjoy spending time at the beach with my wife, family and friends and hanging out with our chocolate lab, Charlie! 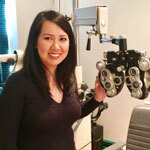 I am a full time certified optician at our Brookhaven location. I have been with Cassey’s since 1998. When I’m not at the office I enjoy being a full-time mom. I’m currently attending college part time to obtain my Associates Degree in Applied Sciences, Healthcare Management. 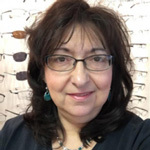 Linda has been a board certified optician since 1987. She enjoys working between our Brookhaven and Riddle Hospital offices. 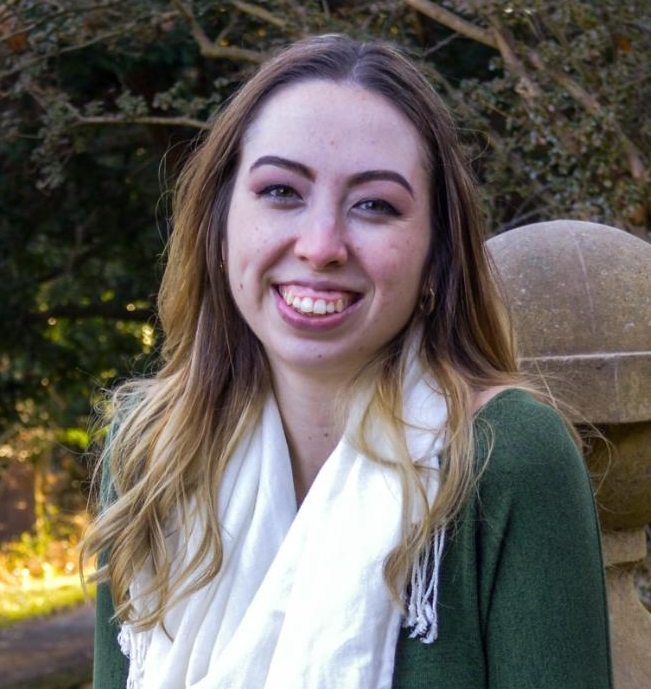 She is a community service advocate for the American Cancer Society and Operation First Response and supports our company participation in the Walk for the Wounded. 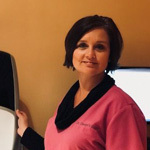 Lisa Esler is ABO certified with nearly 30 years experience, employed with Cassey’s for over 15 years. 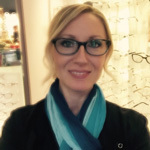 Lisa has both lab and retail experience which has been a benefit to her as she serves her patients for all their optical needs. “It’s nice to come to work everyday and enjoy what you do”. 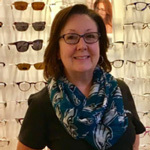 Lu has been manager at the Optical Shop at Riddle location since 1994. 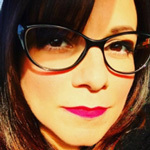 She is dedicated to providing quality eyewear and excellent service to patients, whether they come for new glasses or repairs and adjustments. Lu is well known and respected by many people at Riddle Hospital. She is married with one son and a granddaughter. Started my journey in May 2008. My duties include working the front desk, medical testing technician and contact specialists. Wife and Mother of 2 daughters who attend Sun Valley High School. As a local resident of 19 years I take pride in being the first person our patients see and always greet them with a smile. Brandi is one our font desk receptionists and also takes care of billing. She has a bubbly personality and loves making people feel welcomed. In her spare time, Brandi loves to cook.